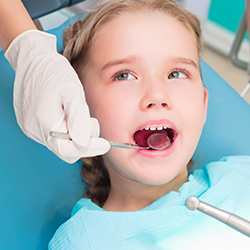 Removable dental replacements, or dentures, are a common service that we provide for our patients here at the top dentistry in Newark, DE, Christiana Dental Spa. We are Newark dentists who provide both complete dentures (for when all teeth are missing) and partial dentures (for when some teeth are missing). There are both conventional and immediate dentures. Conventional dentures are made after the teeth have been removed and are placed 8 to 12 weeks after removal. 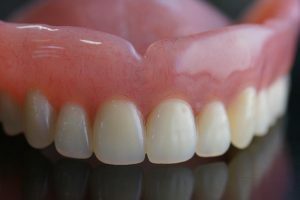 Immediate dentures, conversely, are made in advance and can be positioned as soon as the teeth are removed. 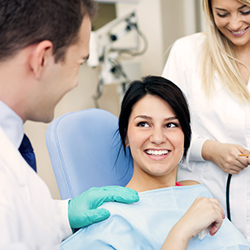 Don’t hesitate to reach out to us if you’d like to discuss your unique needs related to dentures and your overall oral health. We’d love to hear from you!